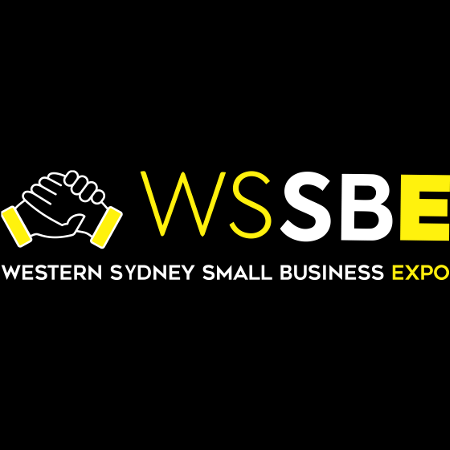 First published on WSSBE Website on 17 April 2018. And what you really need to create a fulfilling lifestyle. I am writing this sitting in Fukuoka International Airport as I wait for my flight home to Australia. I have been visiting my daughter who lives here with her husband and little girl. My daughter is also expecting another baby. I work as a business consultant and have clients all over Australia. So, while I have been playing Poppy, I have also been working. I have been keeping up to date with emails and doing some thinking. I also had one client meeting via video link (zoom.us) after which the client reflected via email how it was a great session which really helped him focus on his business. I also had a 90-minute sales call with a prospect with whom I have been relating for several months. During our session, he decided to engage my services (which is for me a sale that pays for my trip 5 times over). I have been relating to my website designer about changes to my website and a whole new marketing plan I am implementing. I find travelling and staying in hotel rooms is a great time to think. I am taking notes for upcoming blogs and my second book which will be written later this year. Did I mention I came to Fukuoka via Malaysia where my step-son and I climbed the highest mountain in SE Asia (Mt Kinabalu 4095.2metres)? This has been on my bucket list for over 10 years. 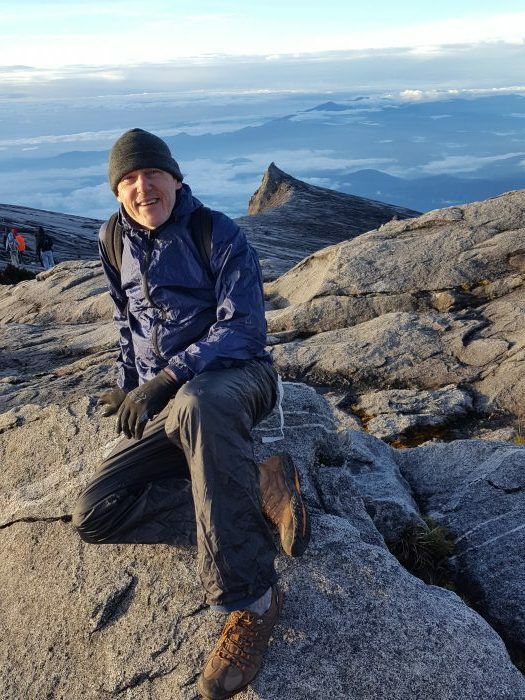 My wife and I enjoyed our quarterly week off work in Kota Kinabalu, after the mountain climb. She went back home with our son, and I travelled on to Japan. On this trip, I have also read a novel by one of my favourite authors (Daniel Silva). I have eaten some great food and seen some amazing places. I have connected with my other children and grandchildren via facetime. I have averaged over 12000 steps every day. And I have played lots of games of ‘Words with Friends’ on my phone. This is all about living a life where my work serves my lifestyle. It takes some planning and discipline to make it happen well. When I am home I work hard. But I always make sure that I am making progress across my life, not just in my business. The benefits are huge. It is not about work-life balance! Anyone who is passionate about their work will find balance an unhelpful concept. In fact, I believe there is no such thing as work-life balance. It is a myth. To be successful there are times you have to put your head down and work very hard to complete a project or finalise a deal. The work-life balance idea can make passionate high achievers feel guilty because they are meant to stop thinking about work when they are at home or at a movie or out with friends. High achievers can have a business idea spark anytime. In a busy season they are thinking about that difficult email they have to send while they are reading a bedtime story to their child. For high achievers this is normal. 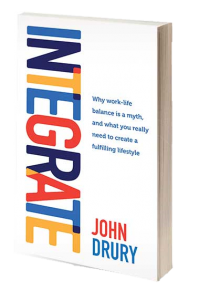 Click here to read the full article including 5 tips to integrating work with all of your life.